“The otter is a very meaningful animal for the Anishinaabe. Our histories illustrate that the otter, a kind and caring being, was entrusted with bringing healing and helpful substances to humans and medicine people. “Spirit Vessel” echoes early otter skin bags that were made to carry and protect important bundles and cherished items. 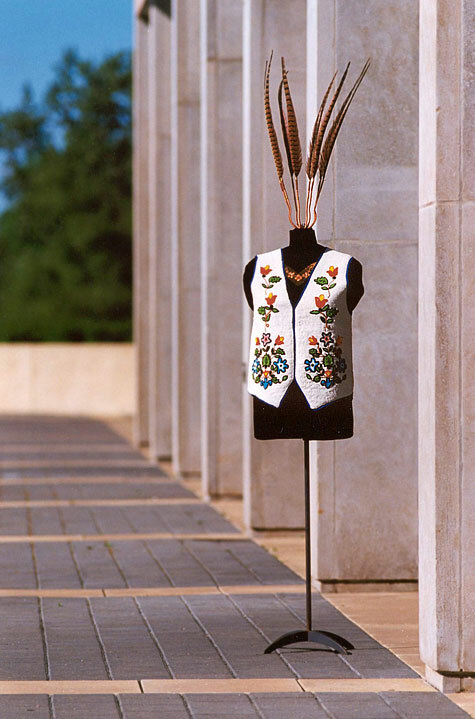 The museum maintains both an historical and contemporary art collection of Indigenous art from the United States of America and Canada. The NONAM collection developed out of a diverse collection of traditional arts acquired by private Swiss collector Gottfried Hotz who subsequently sold this important collection to the City of Zurich in 1961. 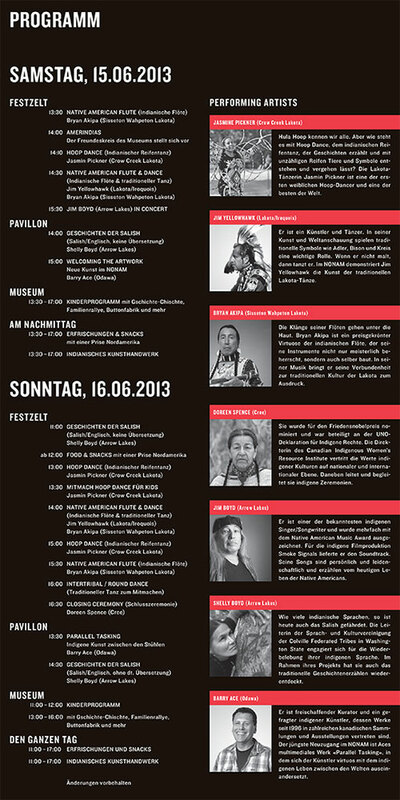 This collection was originally installed in a school and was opened to the public as Indianermuseum der Stadt Zürich. From 1977 until his retirement educator Hans Läng assumed the responsibility for the Hotz collection, and added additional works during his tenure. Succeeding Lang, the new director and curator Denise Daenzer further developed the programing by focusing on exhibition development, research and education and relocated the collection to a new dedicated museum space to properly house, conserve, research and display this important collection. 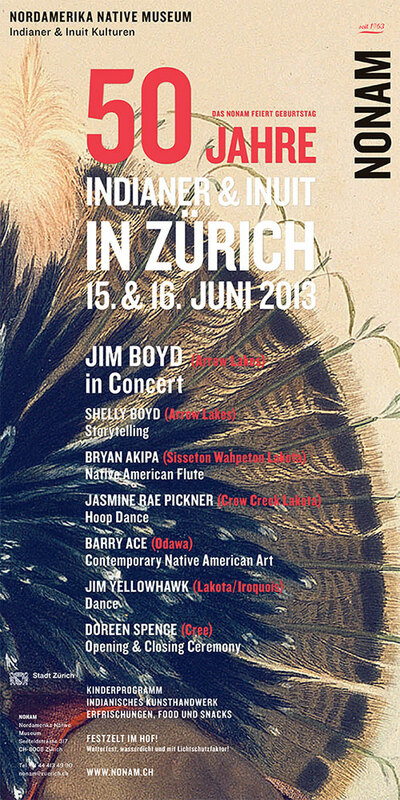 In 2003, the City of Zurich supported the move to a new venue in the Seefeld district of Zurich where the permanent collection now resides. NONAM under the direction of Heidrun (Runa) Löb continues to actively acquire contemporary and traditional arts and curate important exhibitions on contemporary and traditional Indigenous art of North America. The museum has ample space to exhibit its substantive permanent collection, including a permanent museum installation and contemporary exhibition space in which to mount thematic group and solo exhibitions. NONAM also have a story-telling and workshop area; a resource library for academic research; and several screening spaces for audio and film based media presentations. The museum maintains a bookshop and storefront shop on the main floor featuring art and jewellery that is bought directly from Indigenous artists. NONAM was the first international institution to exhibit and acquire Ace’s work. 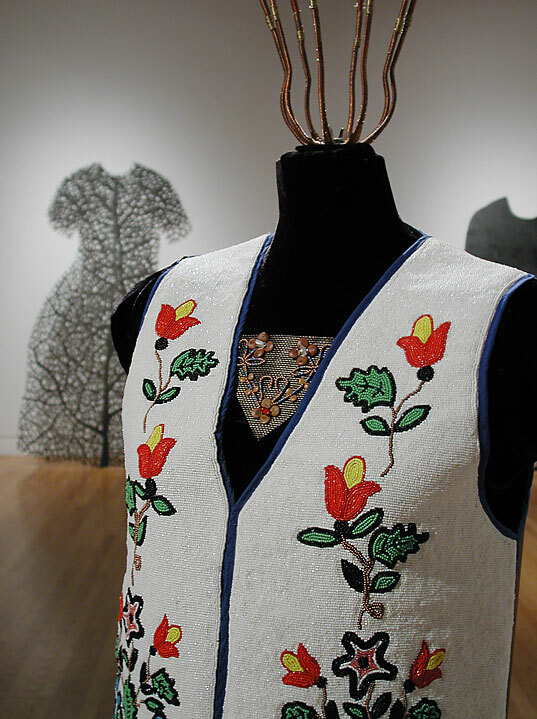 Denise Daenzer and Runa Loeb travelled across Canada in 2008 on a curators’ tour organized by Global Affairs and International Trade. 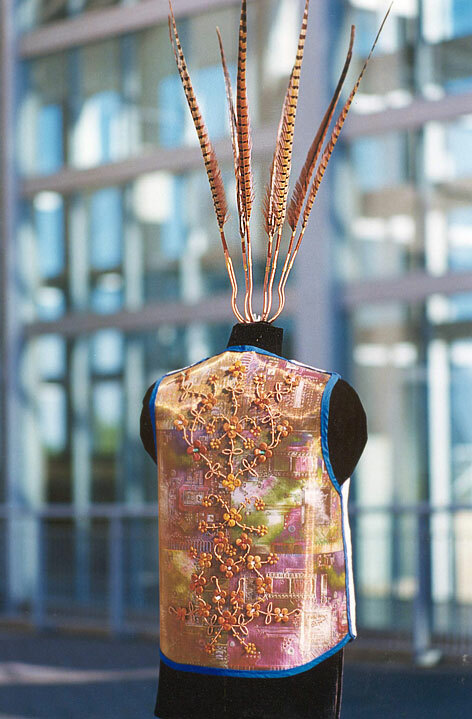 It was during their visit to Ace’s Ottawa studio that they first viewed the beaded and electronic floral work Parallel Tasking that would eventually be acquired by NONAM in 2012 and placed on permanent exhibition. 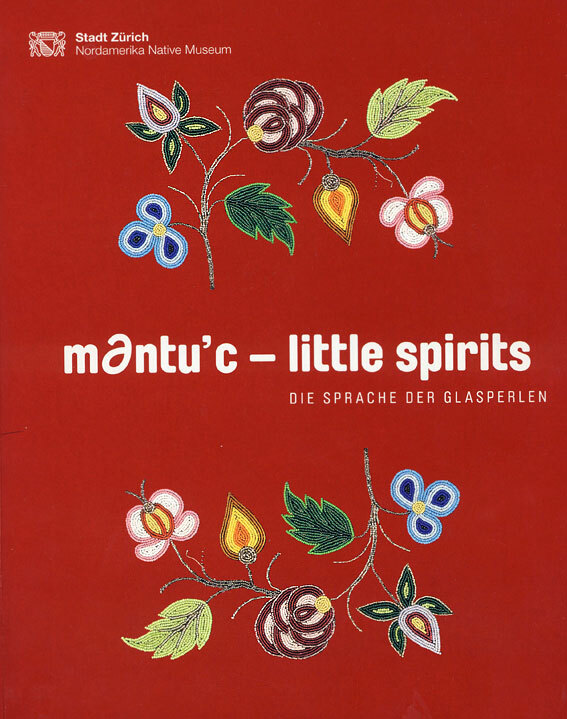 During the curators’ tour, Daenzer and Loeb invited Ace to participate in the group exhibition that they were developing that included beadwork entitled “m∂ntu’c – little spirits, little powers”. They borrowed three works for the exhibition, all of which have been acquired for the permanent collection. Since then, NONAM has actively followed Ace’s artistic practice and have diligently acquired new works. NONAM now house the largest collection of Ace’s work in a single public institution spanning 20 years of the artist’s career.